Breast reconstruction surgery is a procedure to create new breast. Usually, patients who undergo these procedures had their breast minimized before. 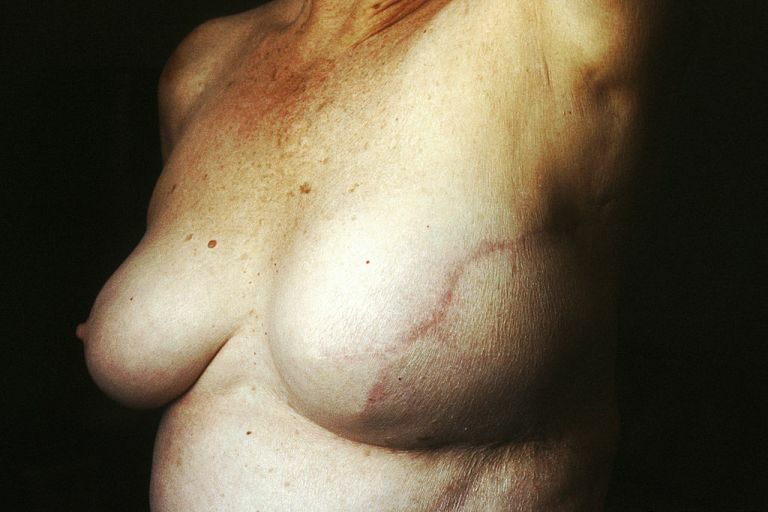 These patients also went through cancer treatments and mastectomy surgery. The best candidates for breast reconstruction surgery are those who have had one or both breasts minimized through mastectomy. Breast reconstruction surgery is a different experience depending on the patient’s needs. Dr. Michael K.Obeng will make sure that the procedure will be safe to help you achieve that dream body. The exact cost of breast reconstruction surgery varies depending on the patient’s goals. Please contact us and schedule a complete patient consultation with Dr. Michael Obeng. Our patient coordinator will accommodate the most accurate cost estimates for your specific procedural needs. If you’re not in the Beverly Hills or Los Angeles area, visit our travel section to arrange a trip to Miko Plastic Surgery. After the surgery, full recovery is within six to eight weeks. Still, this varies depending on the patient. In case of any complications, you can contact MiKO Plastic Surgery and we will do our best to guide you to have a comfortable recovery.